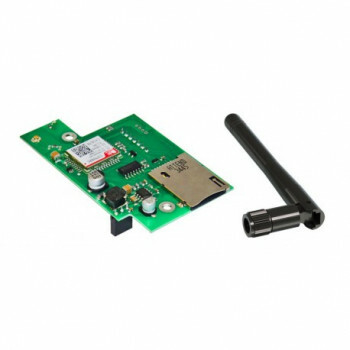 4G LTE, GPS modem for Vutlan monitoring units. 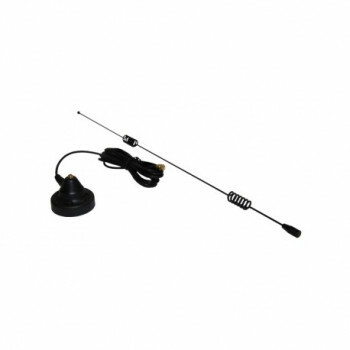 Package includes only one LTE antenna. 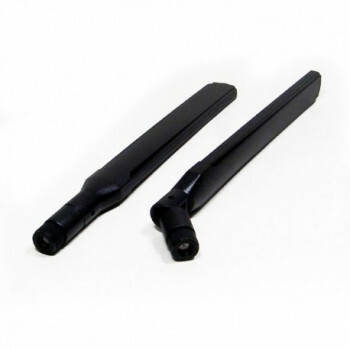 Additional antennas are ordered separately. Allows to receive and send messages. Provides ethernet over LTE. Power-cycling is embedded function. 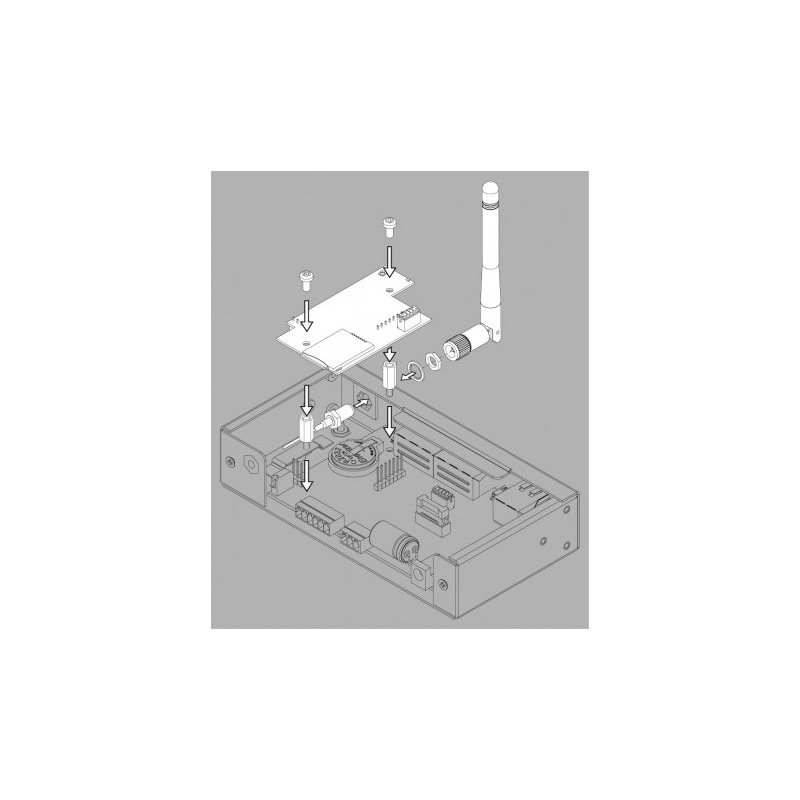 Can be used with VT825, VT825 DC, VT805, VT335 S, VT604 units. 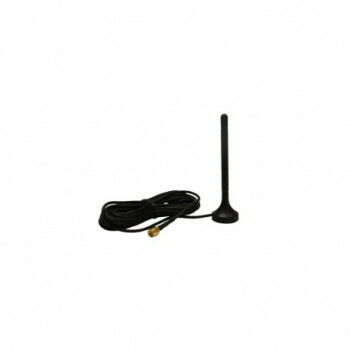 Auxiliary antenna: "VT6624 / LTE antenna 3dBi", used for a better more stable LTE connection. 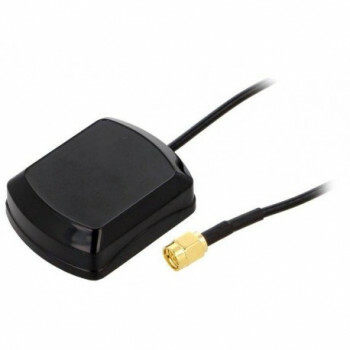 GPS antenna: "VT6691 / GPS antenna", used for time over GPS.